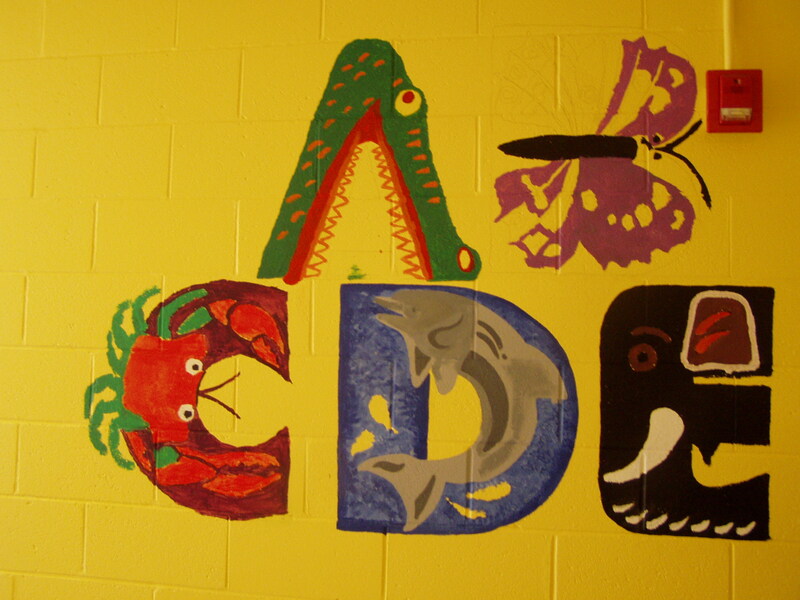 Volunteering with Jersey Cares is as easy as A, B, C! Click here to get involved today! 2013 Jersey Cares Day is less than 1 week away! Turn over a new leaf and sign up today! Home Depot volunteers leave nothing for chance, especially when it comes to painting dice in this agency’s game room. 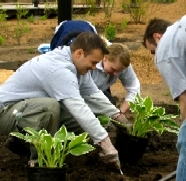 Get your company involved with Jersey Cares today. 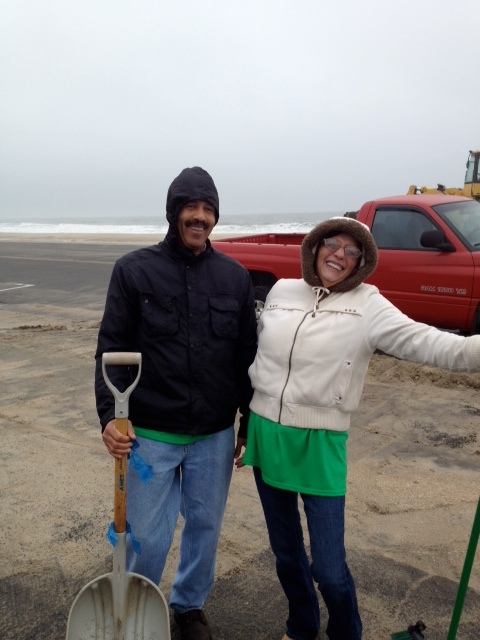 Summer is almost here and there is still clean up that needs to be done from Superstorm Sandy. These BASF volunteers did their part, how about you? Click here to get involved today. 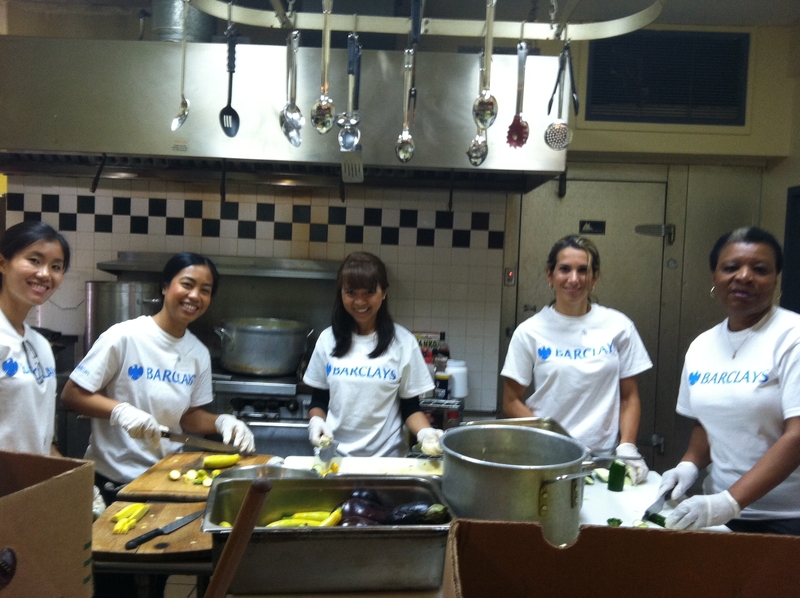 Barclay’s volunteers are cooking up fun times for this agency in Passaic County. Get your company involved with Jersey Cares. The 2013 Jersey Cares Day is sneaking up on us quick! 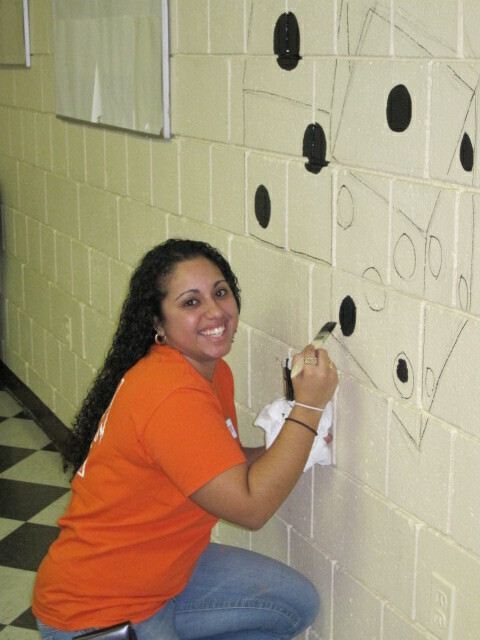 Tie up your day by volunteering for one of our many projects throughout New Jersey. Why was the mushroom so fun to be around? 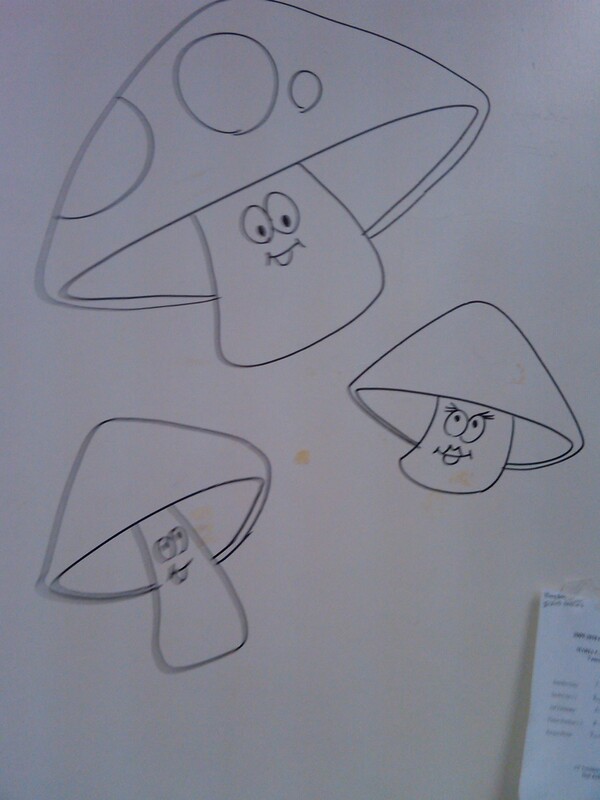 Because he was a fungi! Like to draw and want to volunteer? 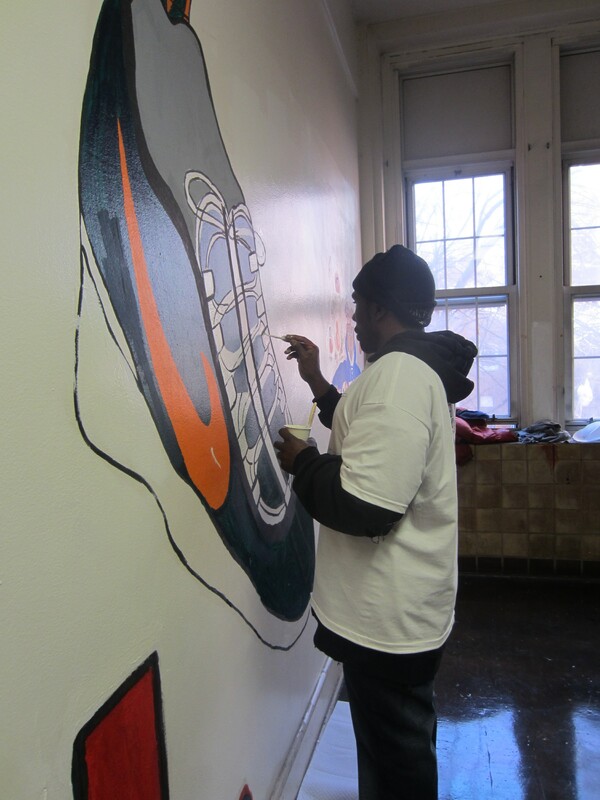 Become a Jersey Cares Mural Artist. Click here to learn more.